The 50MW battery will support electric vehicle charging and power ground-source heat pumps for homes. It will save 44,000 tonnes of CO2 per year by 2032. The 'smart grid' will help neighbourhoods generate, use and store clean energy at a local level - and avoid costs for consumers. 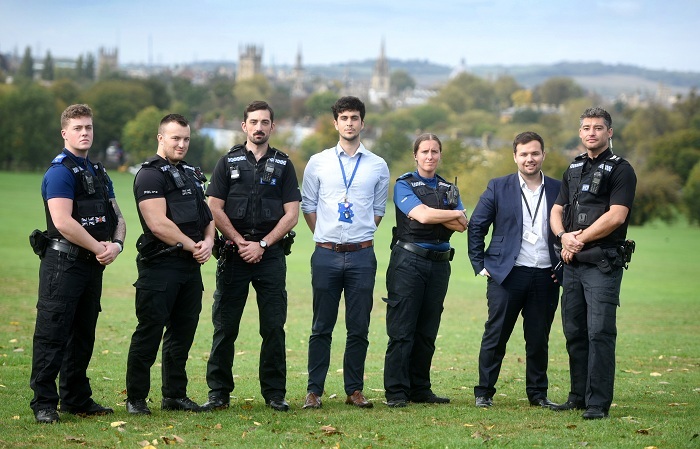 The Oxford Public Spaces Drugs Taskforce launched in August as a response to rising concerns about drug dealing and drug use in public places.